CHICAGO -- A 21-year-old man was shot to death Thursday night in the Lawndale neighborhood on the West Side. 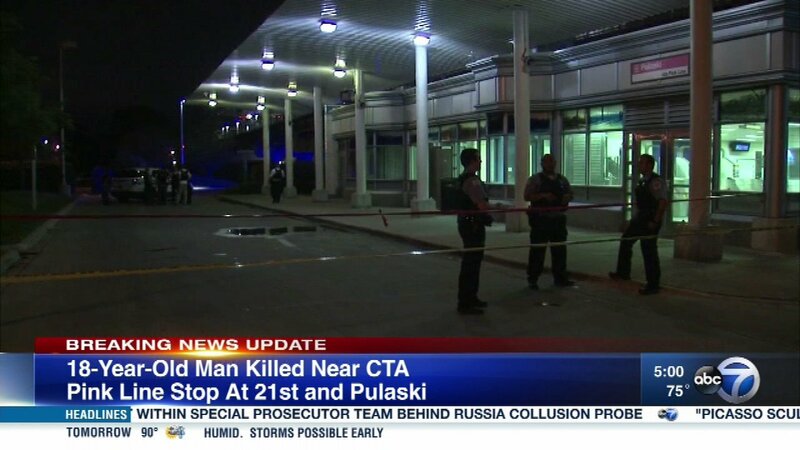 About 9:05 p.m., Jaron Jackson was standing outside in the 2000 block of South Pulaski near the Pink Line station when another male approached him and fired shots, according to Chicago Police and the Cook County medical examiner's office. Jackson, who lived several blocks away, was shot in the neck and back. He was pronounced dead at the scene 20 minutes later, authorities said. No one was in custody for the shooting Friday morning.